As the new year begins, now is the perfect time to analyze your company’s productivity. There are a number of steps that your company can take to increase productivity. Did you know that the United States has the most productive employees in the entire world? American workers produce more per year than any other nation. Nevertheless, there is always room for improvement and your company can still produce more. 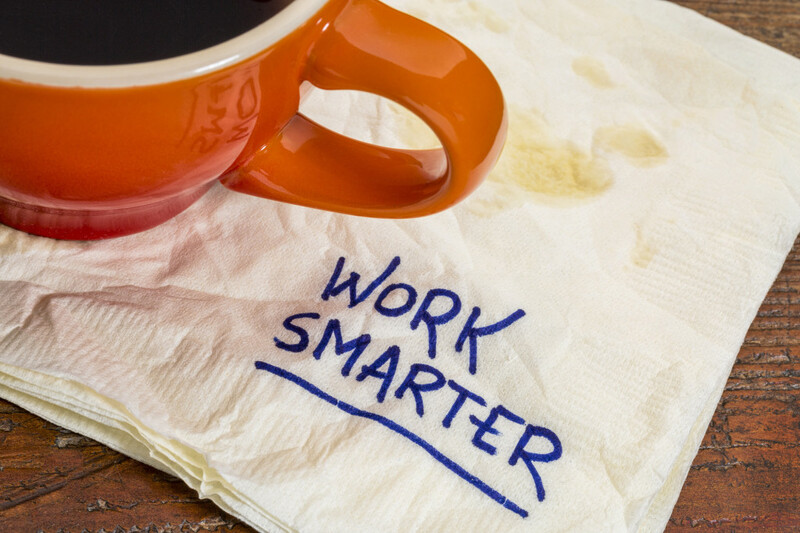 Read on to learn 5 tips to increase productivity for your company’s employees. Widespread use of mobile technology is a great way to increase productivity. There are a number of apps that can take your company to the next level. One effective mobile app is Connecteam. This program does it all from connecting remote employees, training, and time management. Another good example is WorkflowMax, which is a scheduling and invoicing tool. The app catalogs time spent working and generates instant quotes. WorkflowMax is so effective that it reduces labor expenses by an estimated $22K per year. Nothing optimizes productivity like a financial bonus. The vast majority of employees have slack time in their workday. It may be a lengthy coffee break or browsing social media for too long. A great way to focus your employees’ efforts is an incentive. Hold a contest to reward the employee that produces the most output or generates the most sales. You will be pleasantly surprised at the ramped up performance of the entire team. Simply put, well-trained employees perform better. If employees do not know how to adequately do their job, productivity suffers as a result. Even seasoned veterans benefit from continuing education. This is especially true in fields that employ technology. Employees should be cognizant of all the tools at their disposal. Hold short training programs to keep employees handy with ever-changing technological tools. In order to feel motivated and empowered, the company must facilitate communication between employees at all levels. This means that a secretary feels comfortable talking to the chief executive officer. This is important to employee satisfaction. Employees become unmotivated and unproductive if they are barriers to communication. Sometimes, the workplace has to be more about output and metrics. There has to be a human element to the workplace as well. Show your employees that you respect them and care about their personal well-being. This means supporting your employees as they pursue a healthy work-life balance. Throw a decorating competition for the holidays to make work more enjoyable. Provide employees with good office furniture that is ergonomic. While these things do not directly contribute to gross output, they do ultimately increase productivity. These tactics help the company retain high-quality employees. Satisfied and content employees are more likely to work harder and achieve company goals. Employee productivity is critical to accomplishing the company’s objectives. Only with a motivated and energetic workforce will the company reach its desired bottom line. A small deed like a new office chair can work wonders for employee satisfaction and motivation. Contact us today to learn how we can help you enhance your company’s work environment and increase productivity.